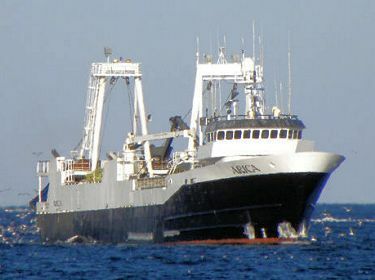 North Star Fishing Co. U.S. provides seafood products that feed the world. 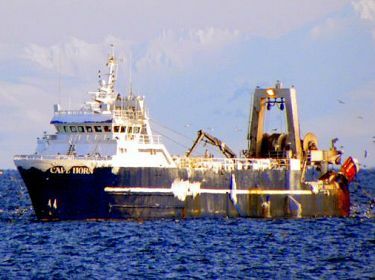 It is an American company actively involved in international business. 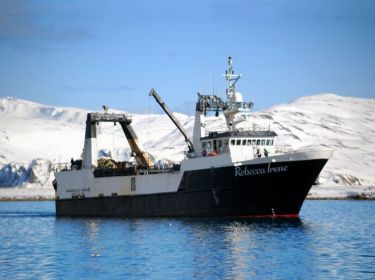 Its name originates from Chile, its founder is Danish, and it catches, processes and freezes fish in the waters off of the coast of Alaska. 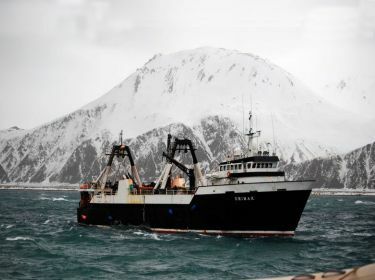 North Star Fishing Company’s primary seafood products are produced on-board its fleet of catcher-processor vessels, and then further processed in plants in the United States, China, Japan, Korea and Europe; to meet the dietary and cultural needs of people throughout the world. 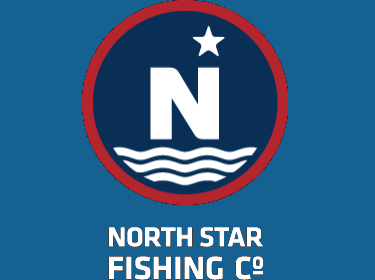 Click to find out more about North Star Fishing Company LLC.